Published in Our new look practice! Present or glasses for Christmas? You could have both! 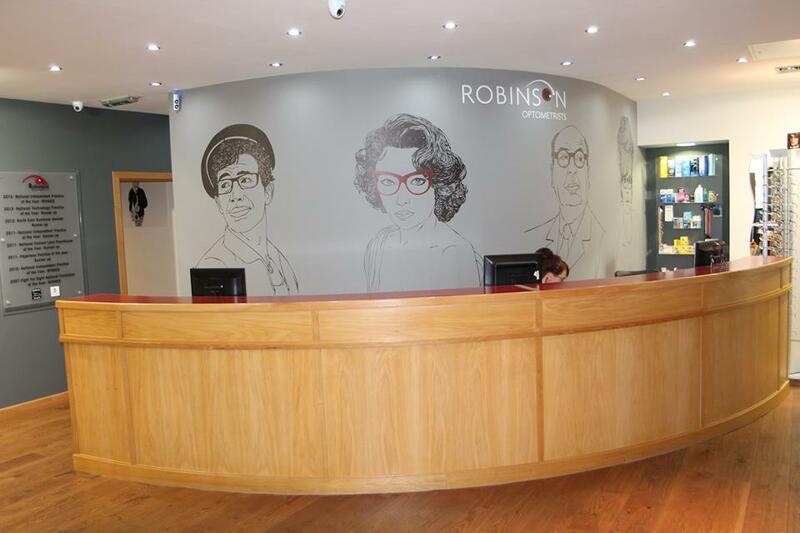 Robinson Optometrists. High Quality Eyecare and Eyewear in Monkseaton and Whitley Bay Email us.